Westville Community Unit School District #2 is proud to announce two great activities on December 4, 2018. 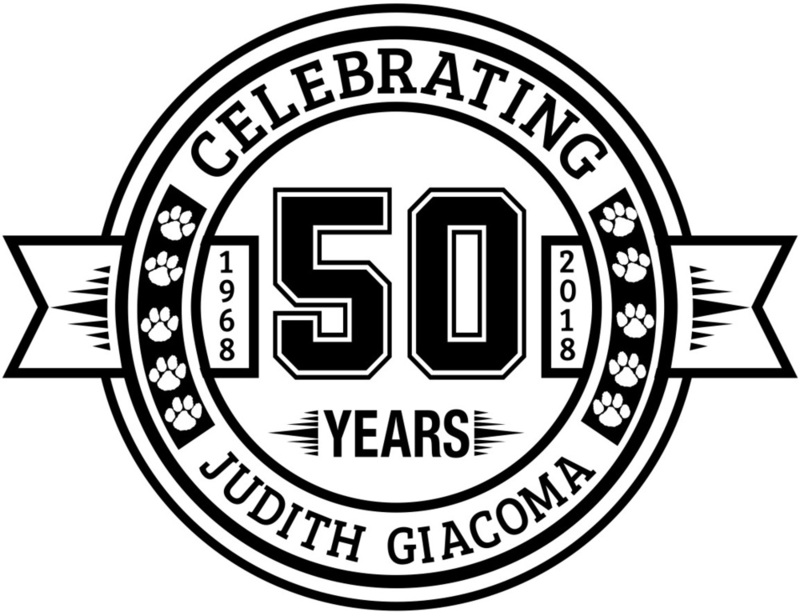 At 9:00 a.m. on December 4th, Judith Giacoma Elementary School will begin an Open House at the building to commemorate their 50th year anniversary. The School District would like to invite all former students, staff, and administration to attend and have a look around the building to see the many changes over the years. Light refreshments will be served. Guests are encouraged to stay for the closing of a time capsule presented by current staff and students at 9:45 in the school’s gym. The day will also feature the District’s annual free Senior Citizen Dinner at Westville High School’s old gymnasium starting at 11:30 a.m. on Tuesday, December 4, 2018. Seniors are encouraged to come out and participate in the activities and enjoy the holiday meal and entertainment hosted by Westville School District staff and students.